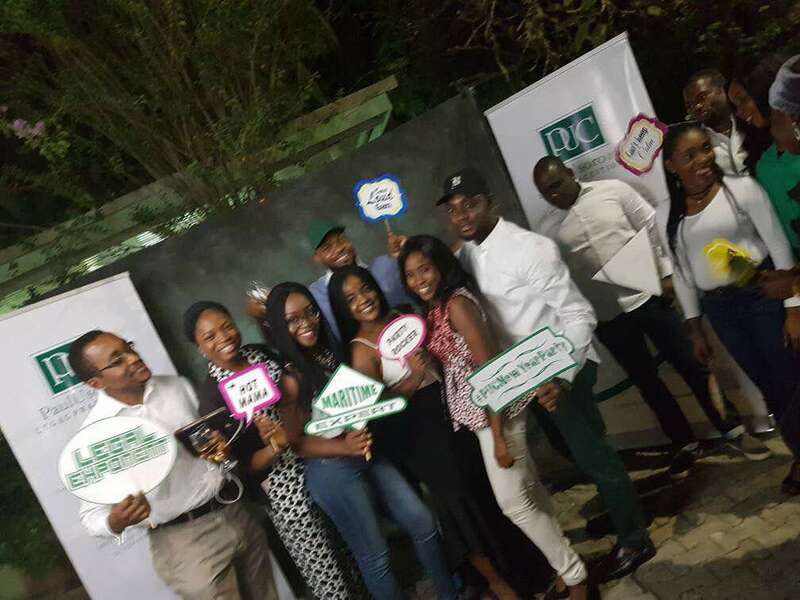 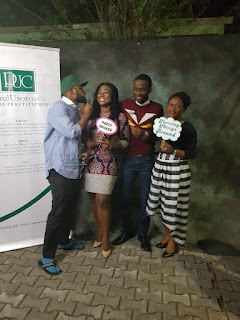 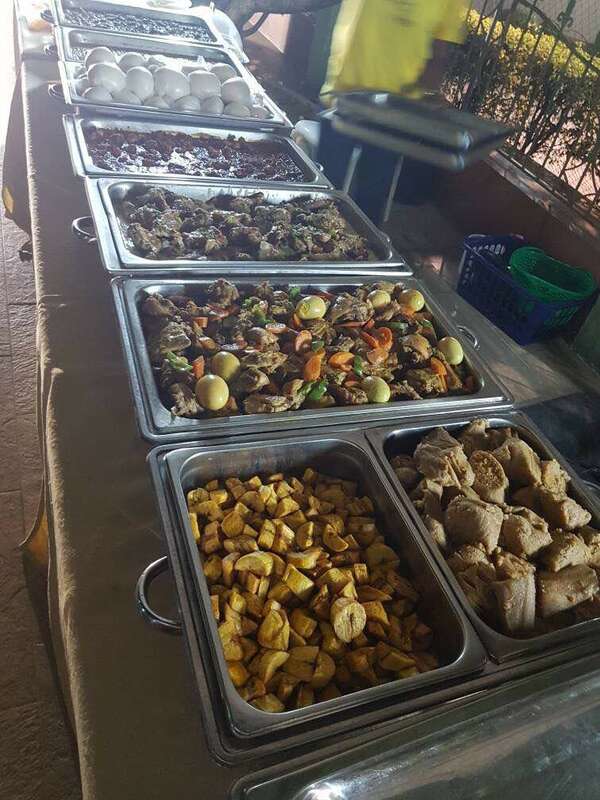 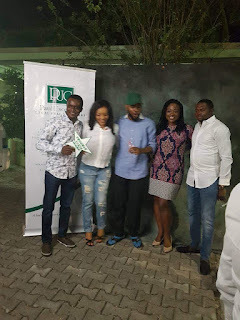 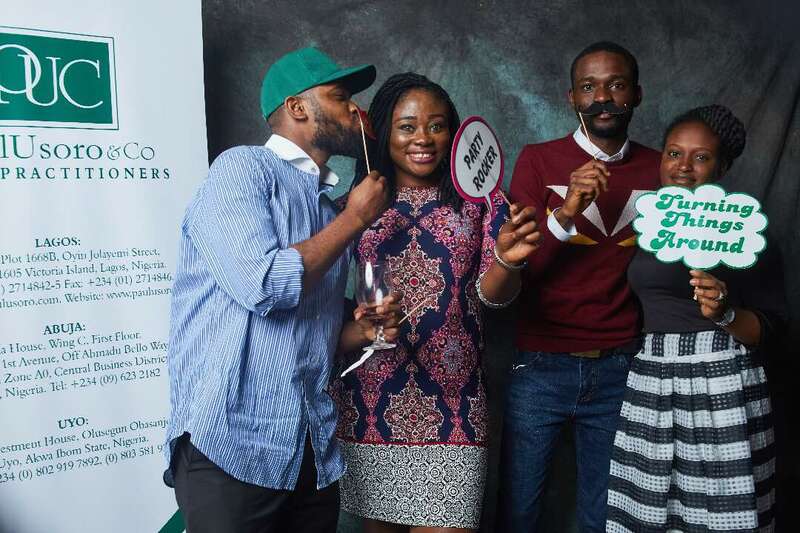 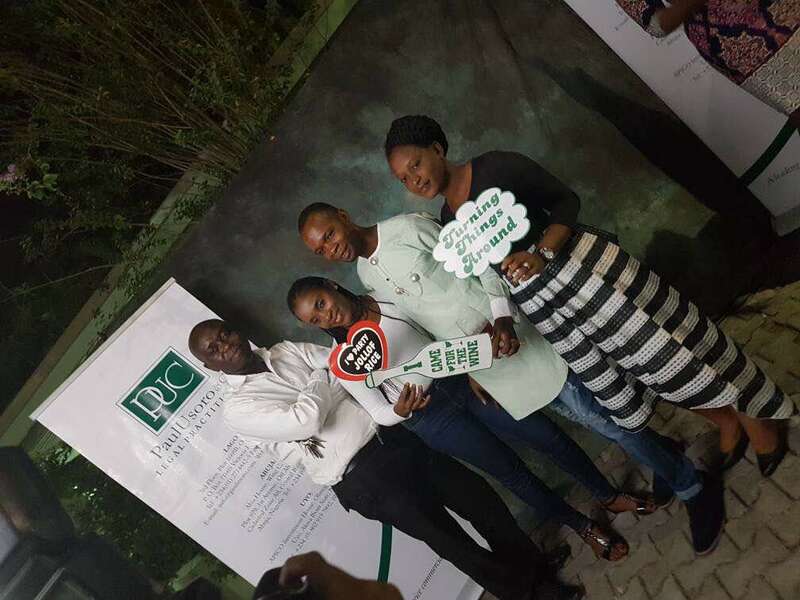 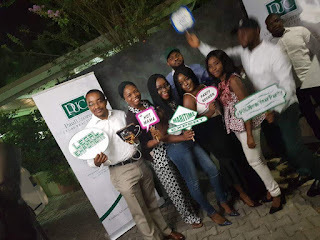 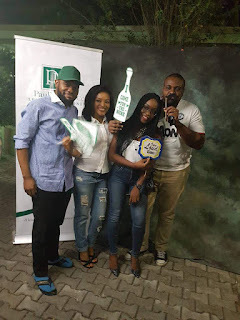 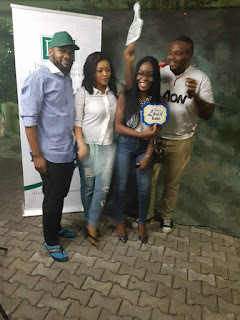 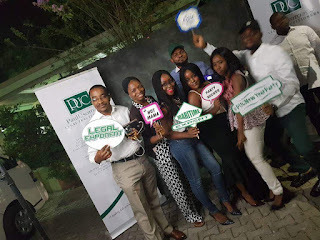 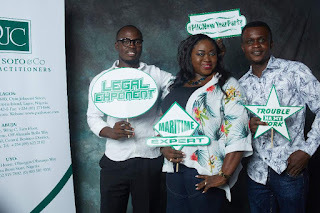 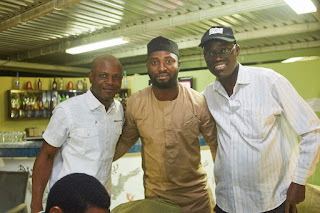 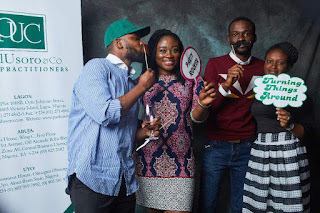 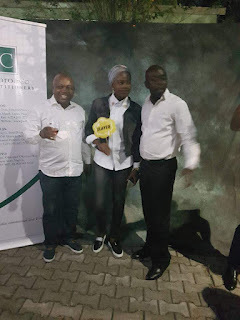 It was an evening of fine wining and dining as one of Nigeria's leading legal chambers, Paul Usoro and Co., PUC, held her annual New Year Party at the Colonades Hotel, Ikoyi. 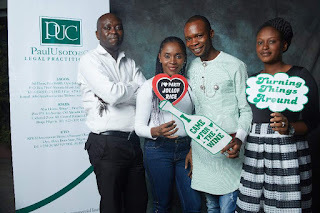 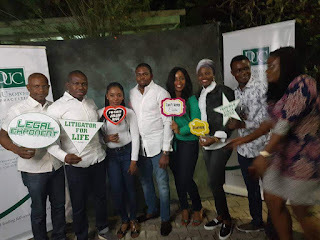 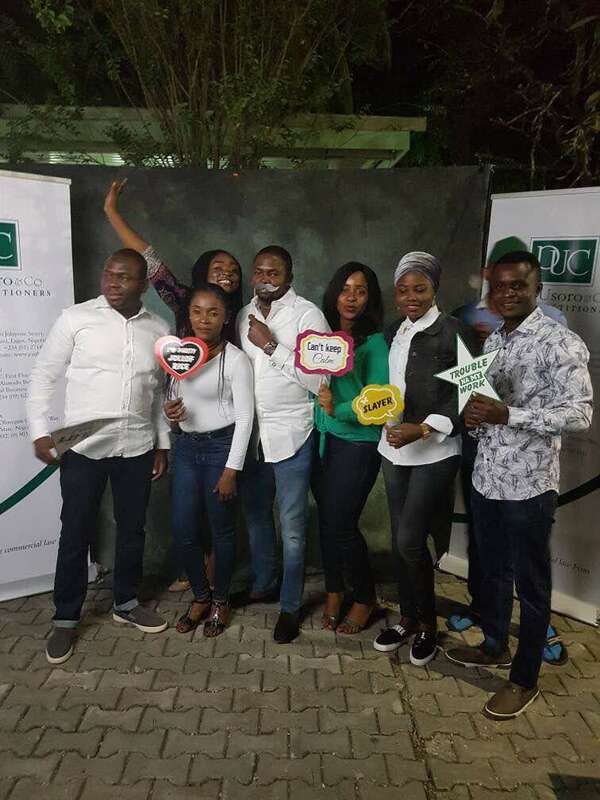 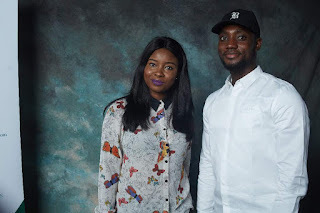 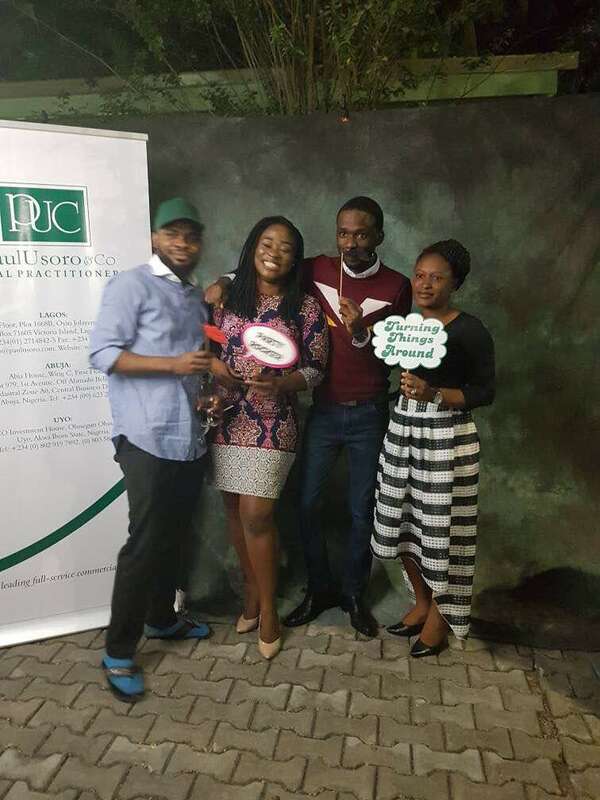 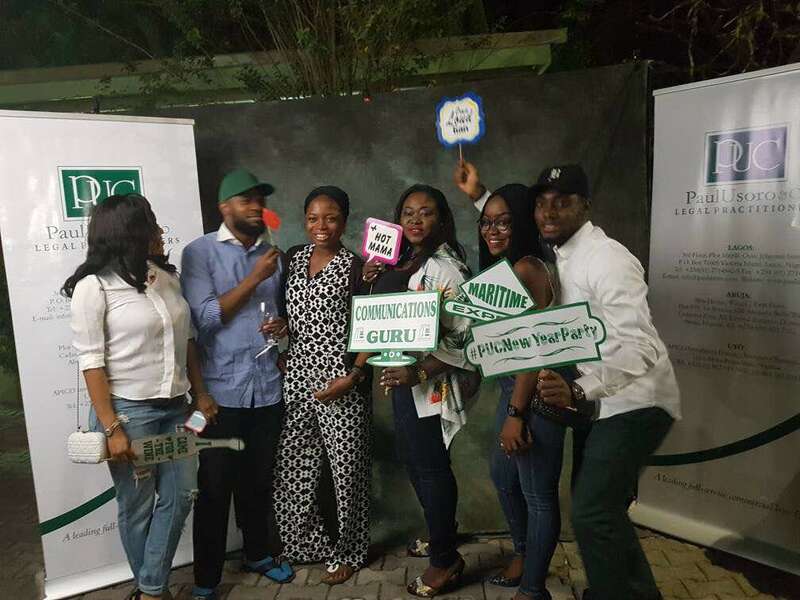 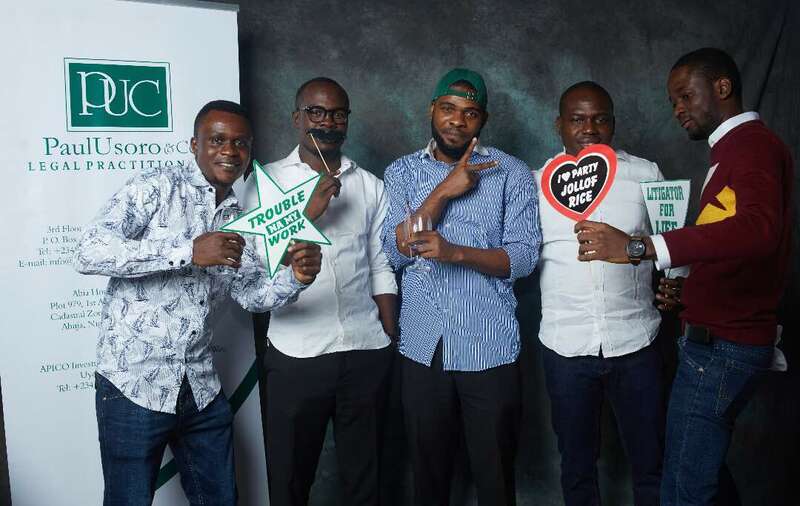 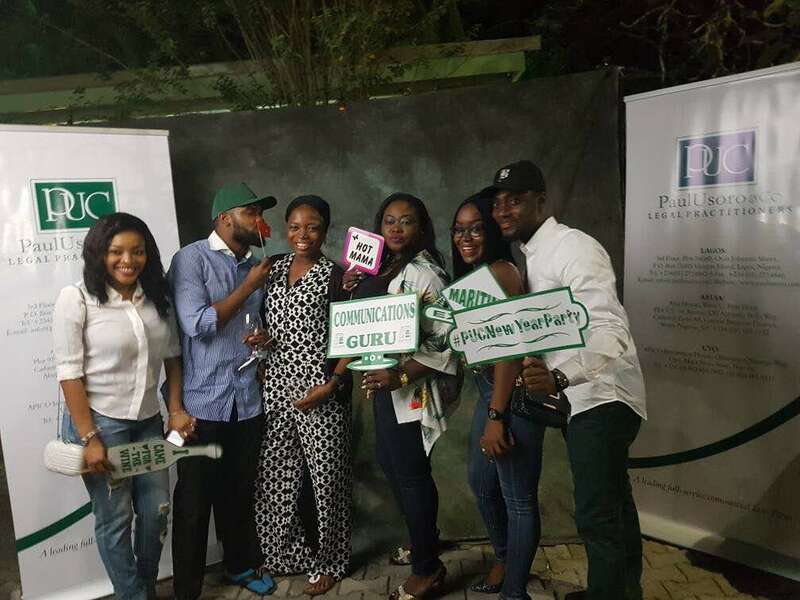 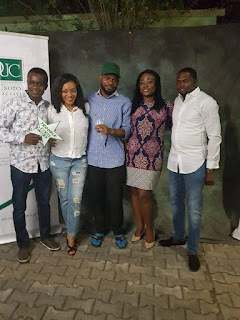 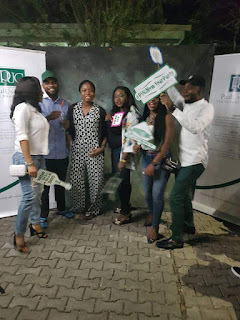 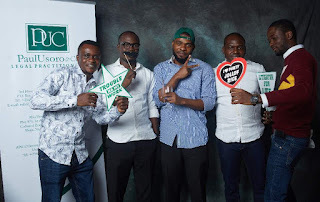 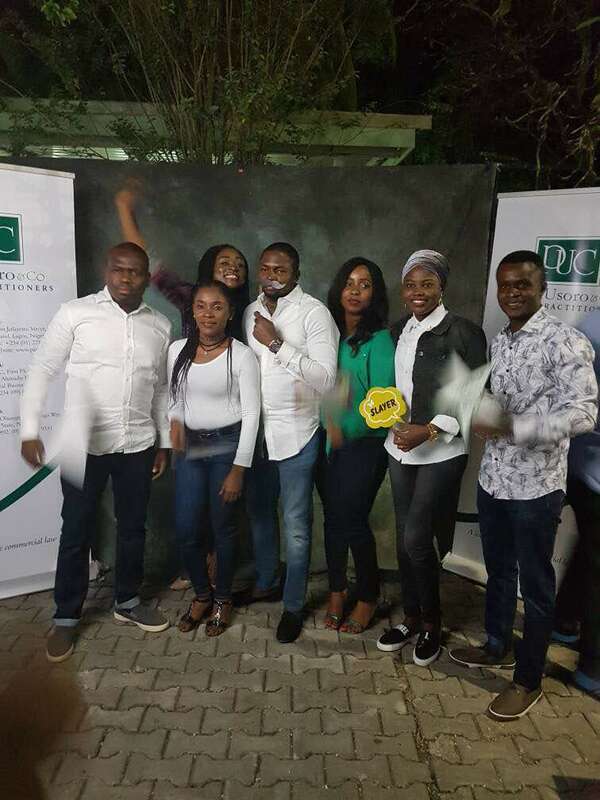 The Event was well attended by staff of PUC, who came out to have a good time and celebrate the successes of the past year and usher in the year 2018. 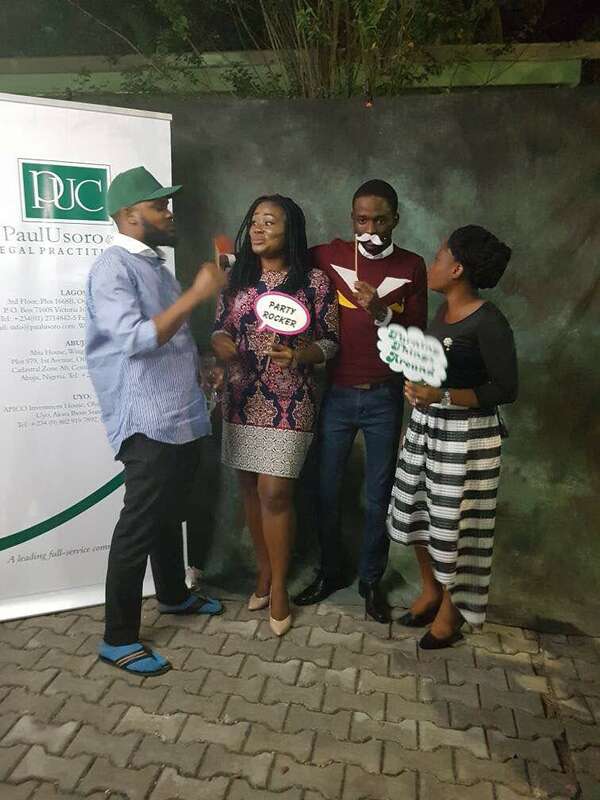 Paul Usoro & Co is led by Paul Usoro, SAN, one of Nigeria's foremost communications law experts. 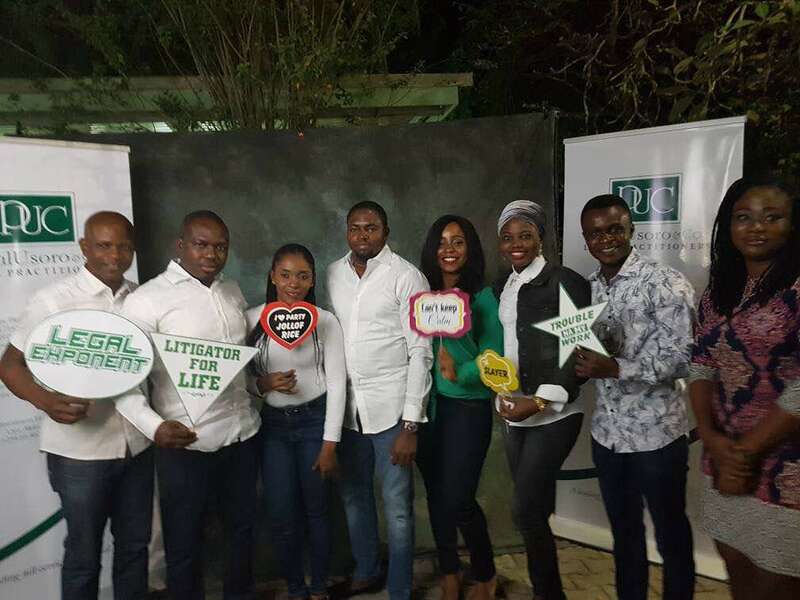 Represented at the event, Mr. Usoro commended the entire PUC team for their consistency and diligent efforts in ensuring that 2017 was a successful year. "Indeed, this is a gathering of deserving lawyers who have worked hard and contributed to our success in 2017. One of the highpoints of 2017 was that we were recognized as the Transport Law Firm of the year by the Global Law Experts. 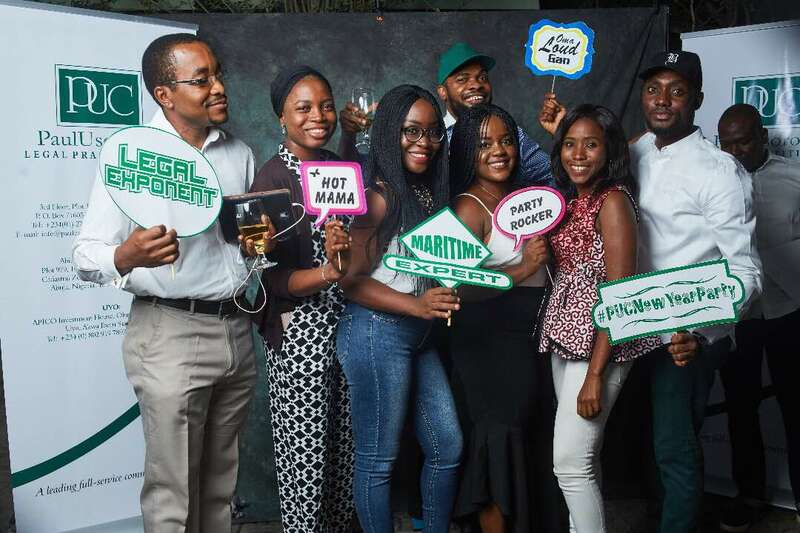 As I officially welcome us all to 2018, I want to encourage us to keep up the team spirit and diligence so that we can have a better year.